No I’m not talking about street racing. This is the SKUSA Kart Racing on the Boulevard (Lancaster Blvd) September 26-28. Top pro drivers reach speeds of up to 100 mph! Last year there were more than 30,000 spectators. This is the grand finale of the summerlong California ProKart Challenge. There will be a street fair, a classic car show, live entertainments and FOOD! Pretty exciting. Want more information? 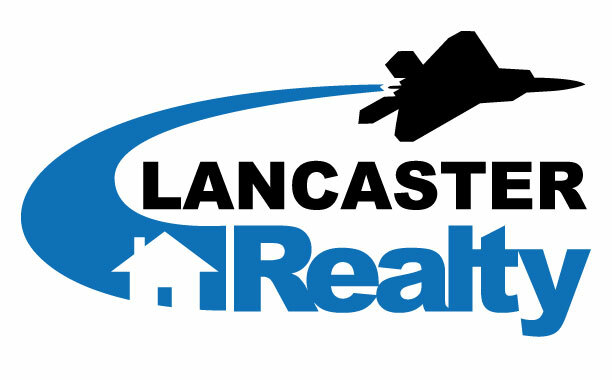 Visit www.streetsoflancaster.com for the complete schedule and entry information. I’ll see you there!